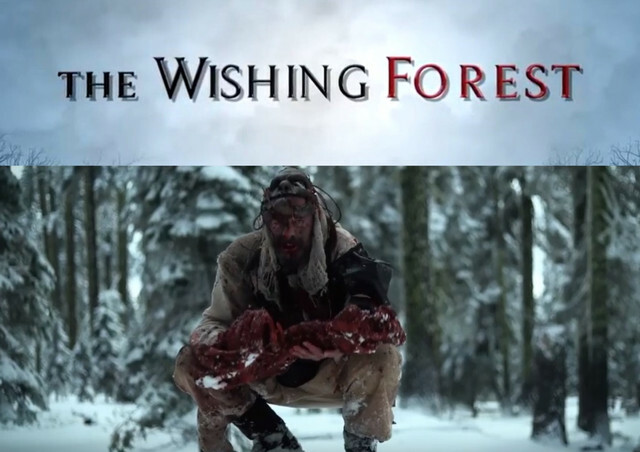 Official Trailer For THE WISHING FOREST Is Within! Get ready for a wild, dark and adventurous ride as directors Leia and Jadzia Perez look to capture our minds with their upcoming Horror/fantasy film titled THE WISHING FOREST. This one has magic, wonder, and flesh eating cannibals. Head on down below to have a look at the trailer that awaits. THE WISHING FOREST stars Stormi Maya, Karin Brauns, Samuel Story, and Robert Amstler. Maya also produces the film and the script was penned by Jamie Grefe. A release date has not been announced as of yet but the film is expected to be released sometime later this year.